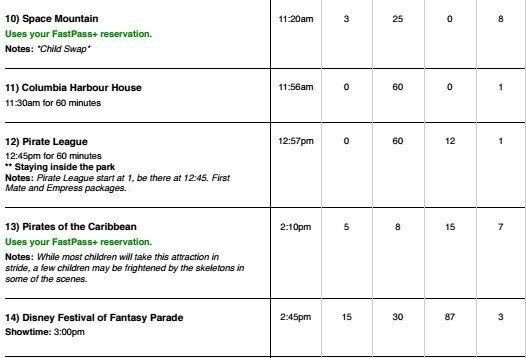 If you’re spending more than one day at a park at Walt Disney World, you’re going to need an off-day. 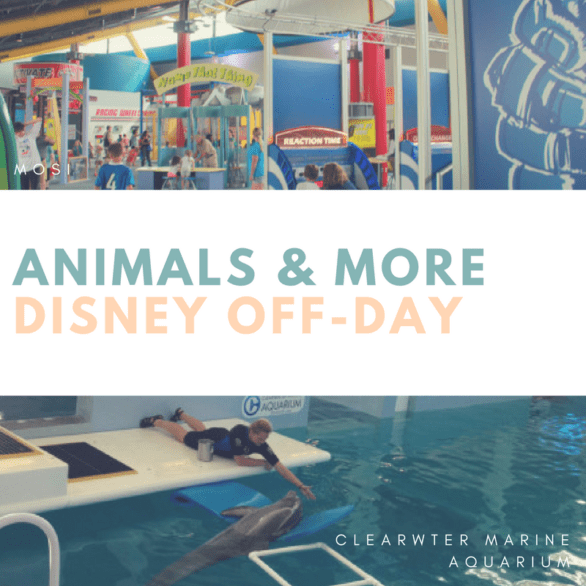 For me, a Disney off-day needs to be not-at-all related to Disney, so I wasn’t interested in the nearby putt-putt offerings, the Disney water parks, or Disney Springs. When I need a Disney break, I need to completely get out of the Magic Zone. 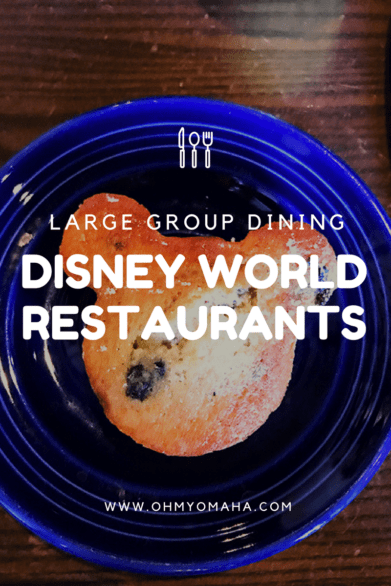 Read on for my favorite Disney World off-day ideas. 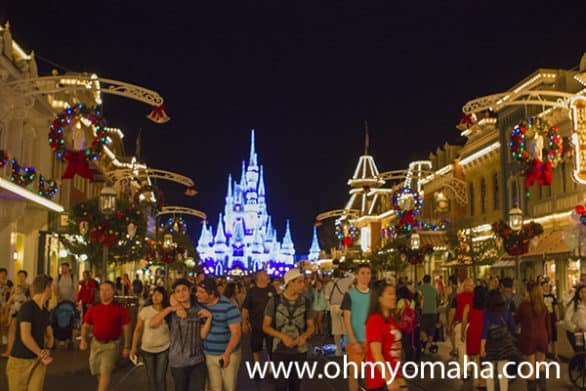 These are easy day trips from Orlando, some require more driving than others. You’ll need a car to get to them (and bring money for tolls). 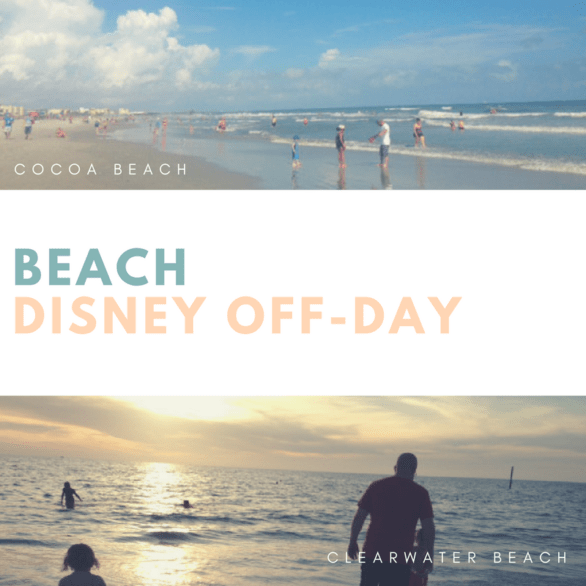 Get an early start to your day and drive to the coast from Orlando to hit a beach. On the Tampa Bay side, we visited Fort Desoto, Treasure Island, and Clearwater Beach. My favorite, by far, was Fort Desoto. The waves were gentle, the sand was powder sugar soft. 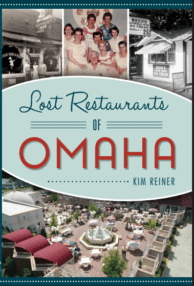 It was less touristy with no hotels on the waterfront, but that also meant less dining options. Shell hunting was a lot of fun here. We rented two chairs and an umbrella for $16. Well worth it. Treasure Island and Clearwater Beach are in more populated areas, which is good and bad depending on whether or not you like touristy beach areas. 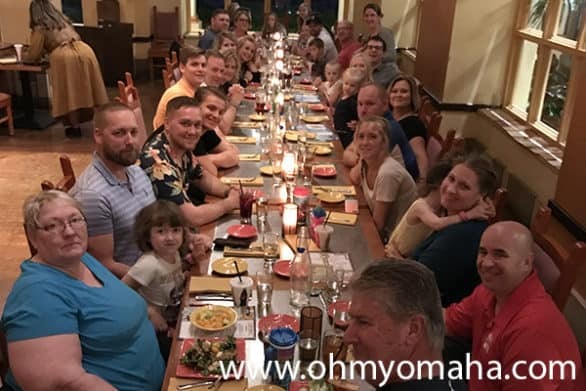 Clearwater Beach is a great choice, and it’s home to a restaurant we really liked, Frenchy’s. Treasure Island had bigger waves, which is a plus for some, but the sand consisted of crushed shells and it hurt to walk on. 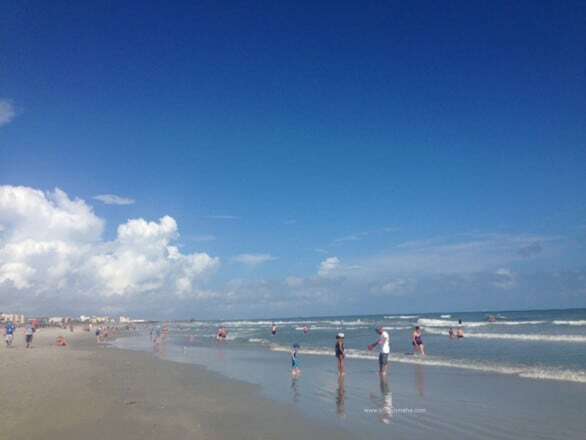 On the east coast of Florida, you can visit Cocoa Beach. This was a family favorite. The waves were big, but not too big, for small children, making boogie boarding a fun activity. 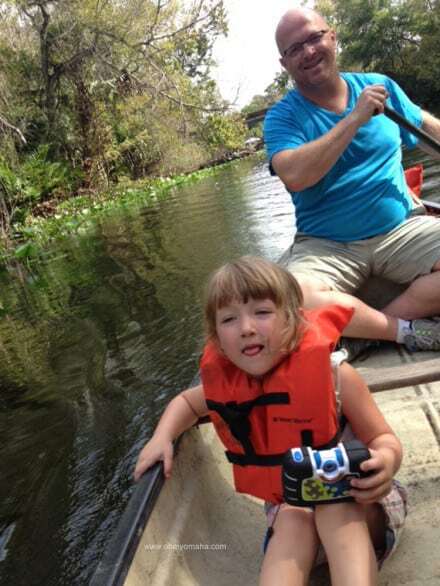 Head to North Orlando for two very memorable activities with the kids. Kids as young as 4 can do the ZOOmAir Treetrop Adventure Park low-to-the-ground zip line course at Central Florida Zoo in Sanford. Adults can do a more challenging one. Plan on at least an hour. 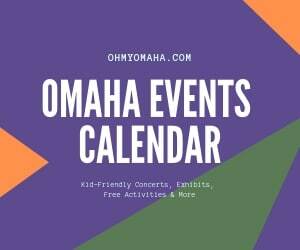 While you’re there, you might as well visit the zoo! There is a fun splash garden there, so pack a swimsuit. 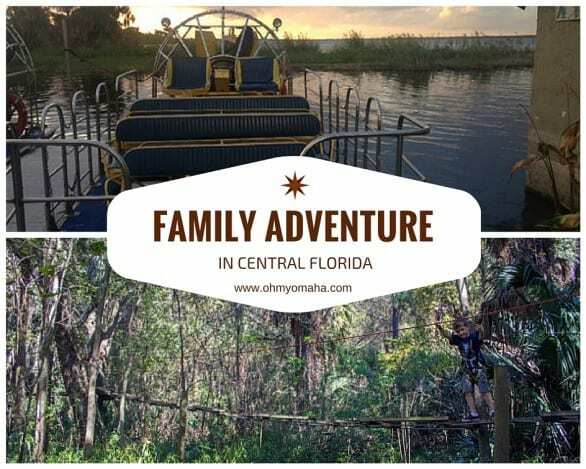 For more details, read my posts about the Central Florida Zoo and ZoomAir Adventure Park ziplining. A word of advice before you set out on an adventure in Florida: Bring a swimsuit. Marisa from Adventures of Tampa Mama told me that useful tip before our first Florida visit. She wasn’t kidding. It seems you can’t go to any attraction in the state without encountering a splash garden. 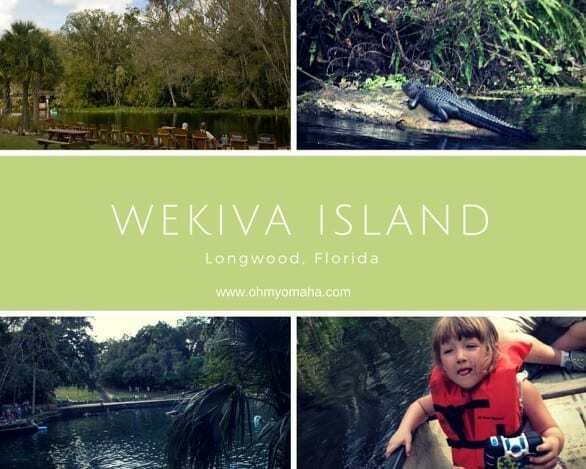 Wekiva Island is a exotic gem in the middle of a city. 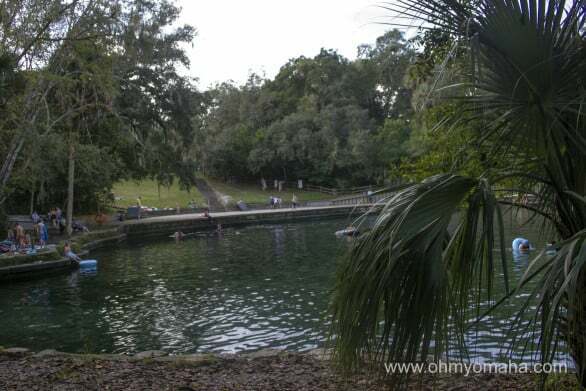 We canoed with the kids, stopping at Wekiva Springs State Park, which has a water hole where a lot of people were swimming. We were short on time, and so we skipped the swim and hiked a little. 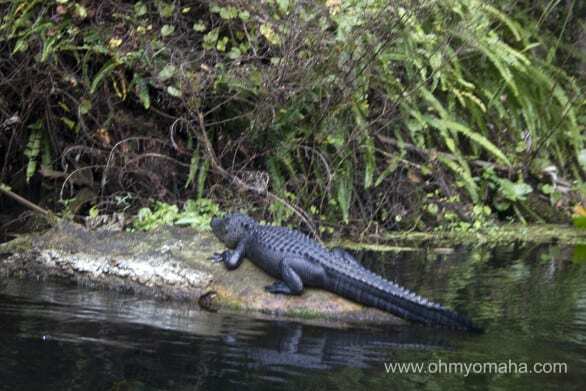 Keep in mind, this is Florida and you’ll spot native wildlife there. Keep a respectable distance from animals and you’ll be fine. I recommend packing snacks and water. It gets hot and if you’re not used to paddling, you’ll get tired. 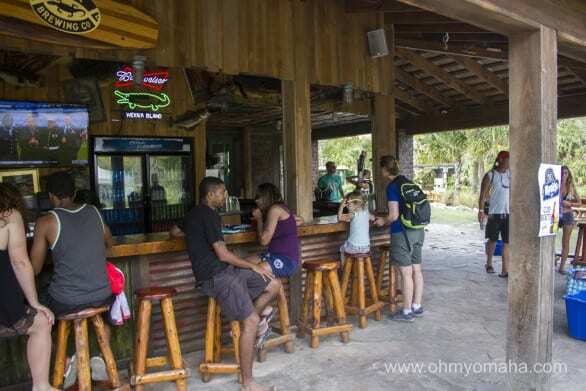 You also have the option of kayaking or trying standup paddleboards. 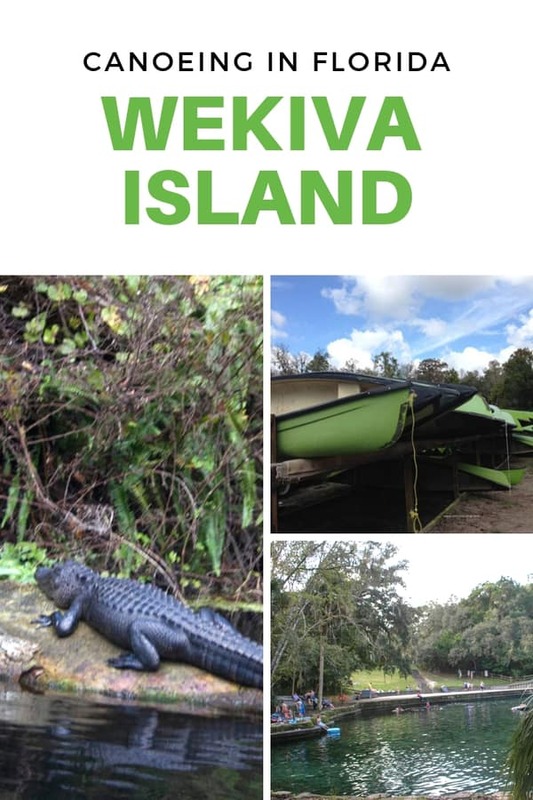 For more details, read my post about about Wekiva Island. 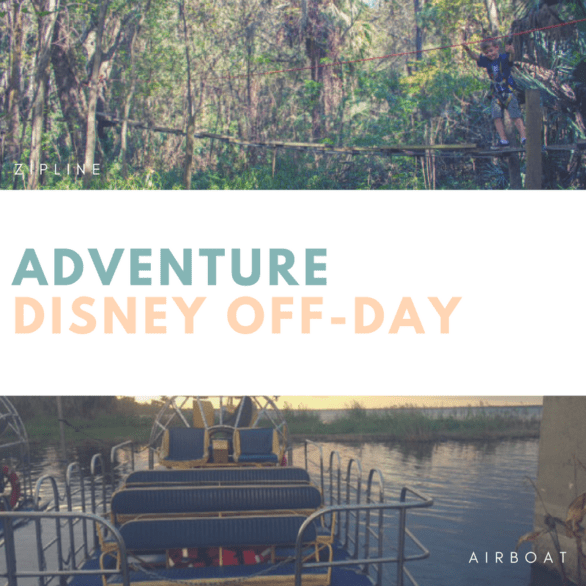 There are so many airboat opportunities within about an hour or so from Walt Disney World. 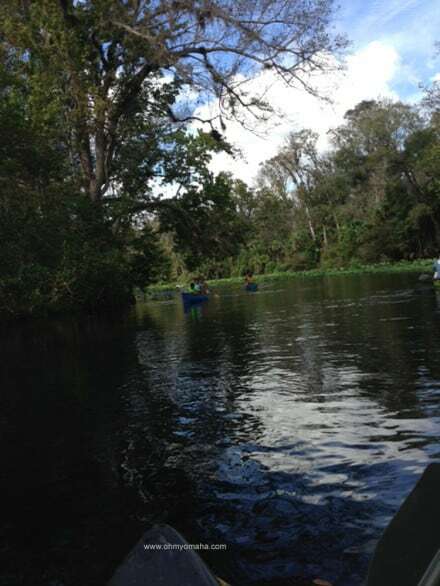 We visited Black Hammock Adventure, where we got to ride an airboat at dusk. 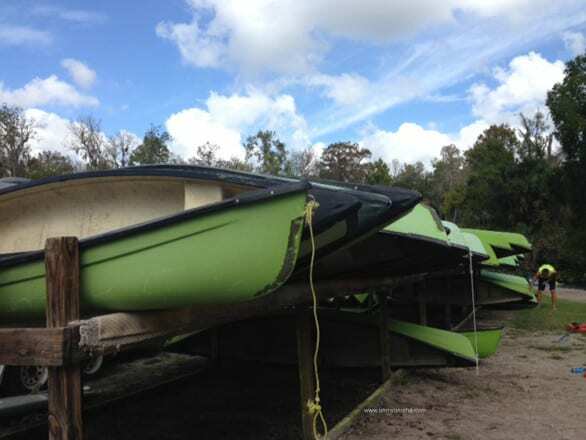 Some of our favorite places to visit in central Florida had mostly indoor activities. 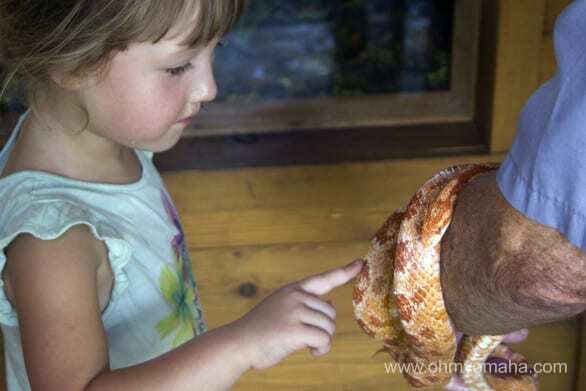 Head to MOSI, the Museum of Science & Industry, for hands-on learning for all ages. There’s even an outdoor ropes course. Read about our visit to MOSI here. 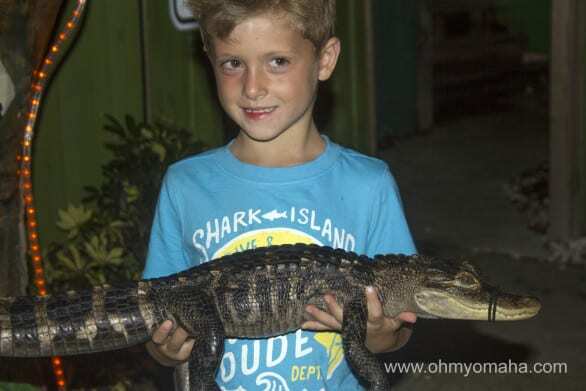 Florida Aquarium in Tampa is popular with kids for good reason. The sting ray touch tank was memorable. Bring a bring swimsuit for the kids because the splash garden is amazing there. Read my post about the aquarium for more details. In Clearwater, young Winter the dolphin fans will want to visit the Clearwater Marine Aquarium. It’s a different kind of aquarium than the Florida Aquarium – think: marine hospital. 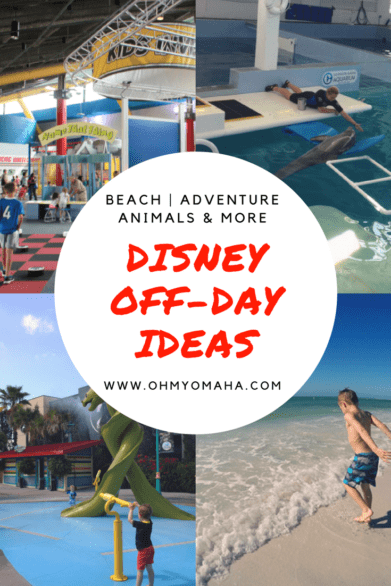 Get even more ideas by reading My Adventure In Central Florida and Two Days in Tampa Bay With Kids. 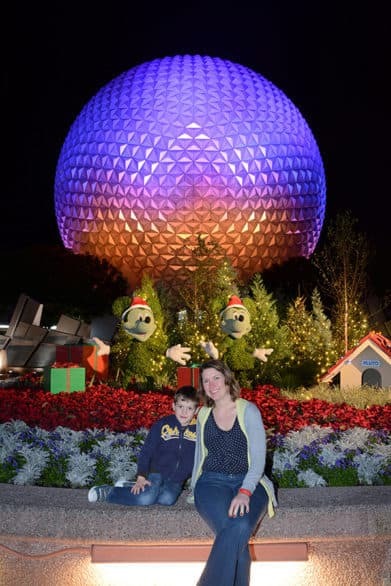 I braved Disney World during the holidays, and survived to tell you all about it. 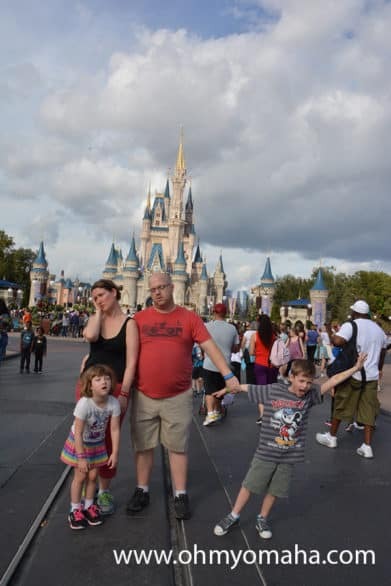 What I didn’t mention in that post was that I was traveling with two young Star Wars fans, so our first day in Orlando, we went to Hollywood Studios to take in all the Star Wars Disney experiences we could fit into one day. 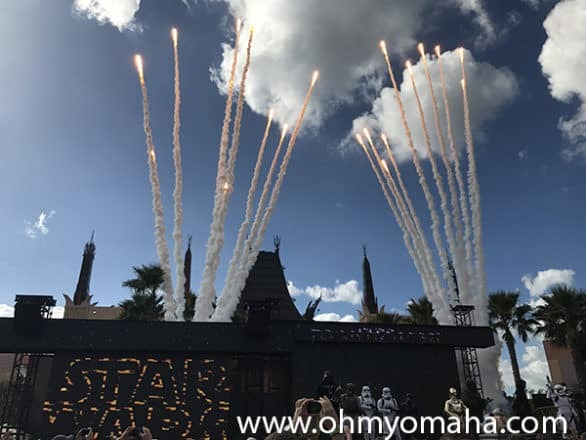 Here are the five Star Wars Disney experiences that were the biggest hits with my young kids. I can’t wait to add Star Wars: Galaxy’s Edge when it opens at Disney’s Hollywood Studios in 2019. 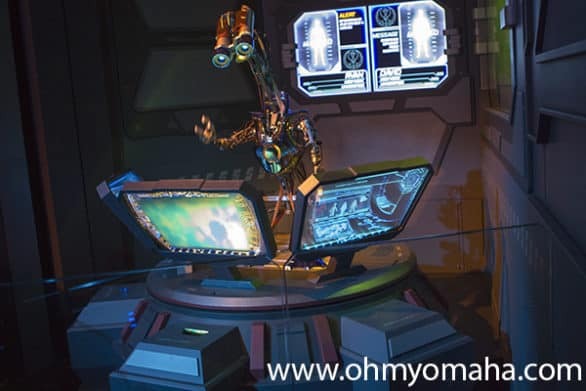 Here’s a sneak peak of what’s planned for Galaxy’s Edge (published April 2018). My 5-year-old daughter got to take on Darth Vader at Hollywood Studios during Jedi Training. 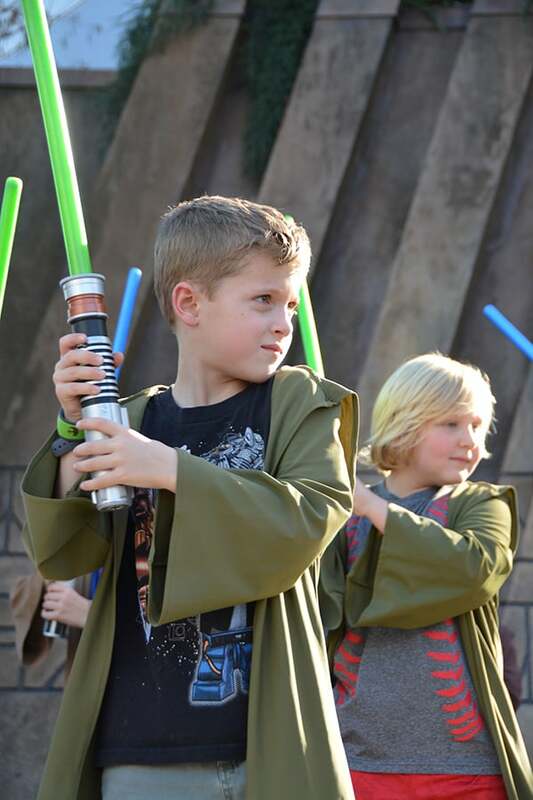 A rare freebie at Disney World, your kids have the chance to take the stage and battle the likes of Darth Vader. Training is held several times each day. However, this is extremely popular. You must arrive to the park before it opens and then zip over to the Indiana Jones area to get in line to sign up. Bonus: Since we missed prime ride time, a cast member kindly gave us some Fast Pass+ tickets good for up to five people for one ride. 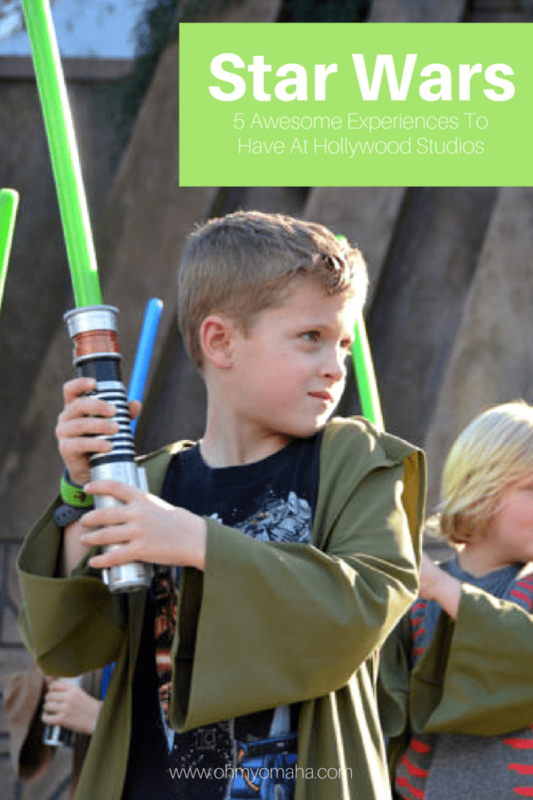 Jedi Training involves a march to the stage, where costumed cast members teach them some basic moves with light sabers. Then, the kids take turns battling Darth Vader or another baddie. There’s a bit of theatrics to watch, and it’s all pretty entertaining. 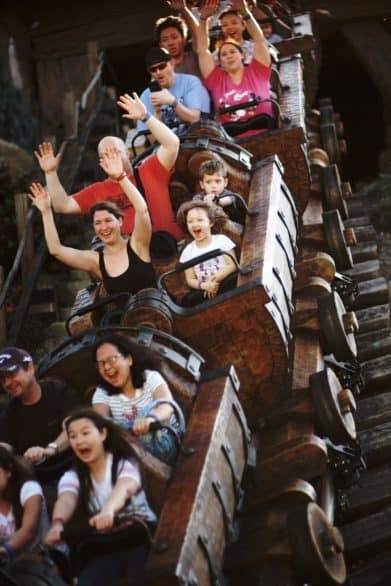 Disney has photographers there to capture the entire experience. My son was really into learning the moves of a Jedi. This is kinda intense for some youngsters, so know your kid’s comfort level. They are on stage without you and Darth is an imposing figure. If your kid is uncomfortable spending a lot of time away from you, this might not be a pleasant experience. Also, take into account your kid’s natural energy level. I signed mine up for training right in the middle of their usual nap time. We were on the verge of a meltdown the entire experience. 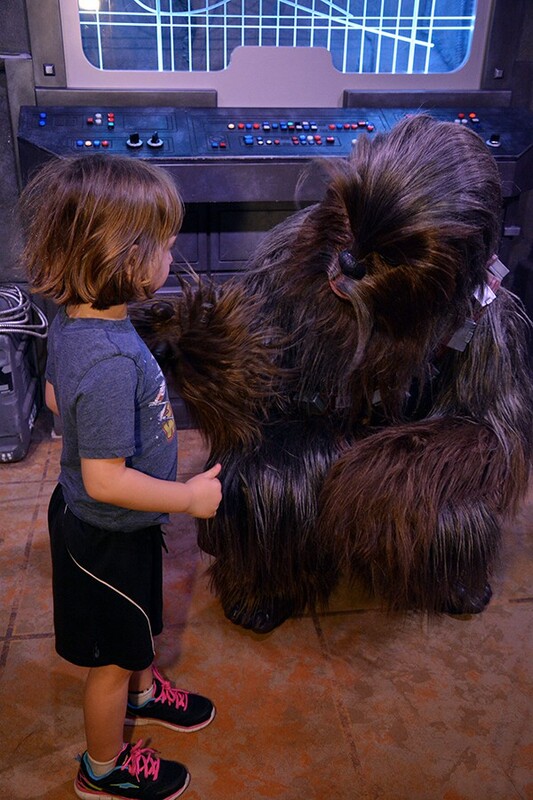 Meeting Chewbacca was a highlight of character meet and greets. Head to Star Wars Launch Bay to meet Chewbacca, Kylo Ren and a Jawa. Tip: Plan ahead and have something to trade with a Jawa. Heads up, though, Kylo Ren is an intense character. My usually afraid-of-nothing daughter was totally scared of him. It didn’t help that he zeroed in on her and said he’d been waiting for her. Chewie, on the other hand, was fun and huggable. You will likely see Storm Troopers throughout the park. Occasionally they interact with you. They interrogated my teen niece. Side notes about the Launch Bay: When you arrive, you have the option of going straight to the characters or watching a short documentary first. Skip it if you’re with small children. There are displays of movie memorabilia at the Launch Bay, and fans are going to want to take the time to check it all out. There are also some video games to play there. 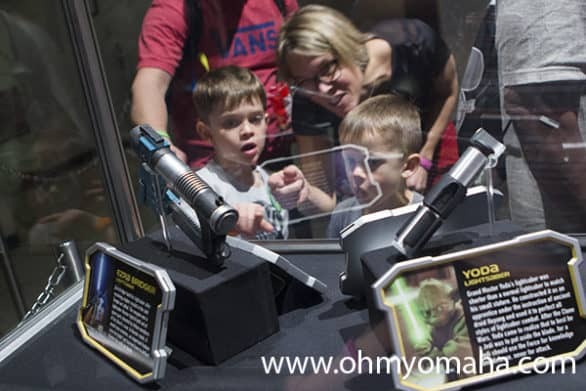 My friend Cat and her boys looking at light sabers at Star Wars Launch Bay. There is a lot to look at if you wait in line for the Star Wars: The Adventure Continues Ride. That line is going to be long, though, without a Fast Pass+ time. One of the kids’ favorite rides of all the parks was Star Wars: The Adventure Continues. 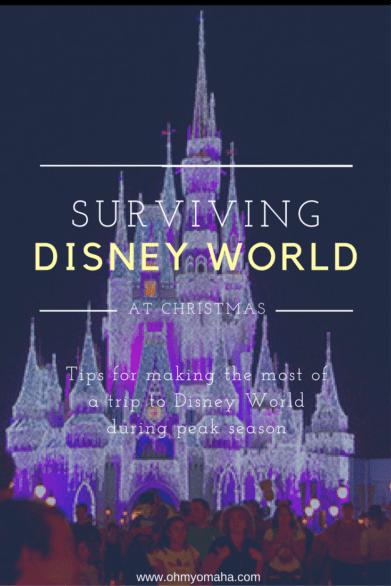 You’ll want to get Fast Pass+ times because this will be a long wait otherwise. The “ride” is actually a 3-D simulation of flying or being chased through space. There are dozens of variations so each ride will be different. There is a height restriction as the simulation can be intense for itty bitty ones. The ending of Star Wars: A Galaxy Far, Far Away is memorable. This short, live theatrical show is held several times a day. 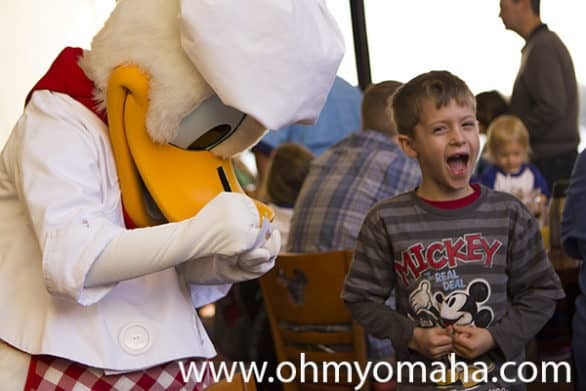 It involves some favorite characters re-enacting scenes from the franchise. Stick around for the end. They light off a couple fireworks. There’s also a nighttime show called Star Wars: A Galactic Spectacular. We didn’t catch it on our trip, but no doubt it has show-stopper moments. All the Disney World theme parks have penny presses. My kids had sorted their coins before the trip (I was inspired by this post). Star Wars penny presses can be found at the Star Wars Launch Bay. Penny presses, costing two quarters and the penny you press, are a lot cheaper than most souvenirs, don’t you think? 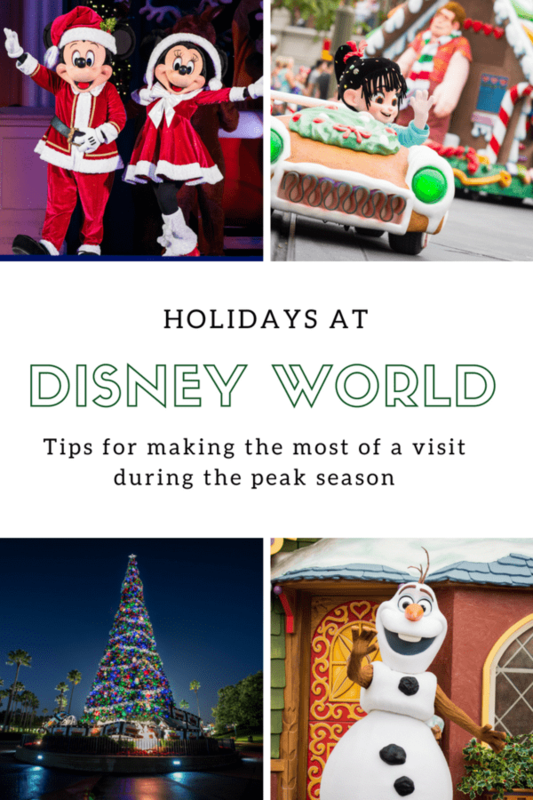 But just try getting your kid out of the stores at Hollywood Studios without a new stuffed Ewok or light saber (they can even build their own). The Force was strong with my kids and they got their bonus souvenirs. What are some of your favorite Star Wars experiences at Disney?